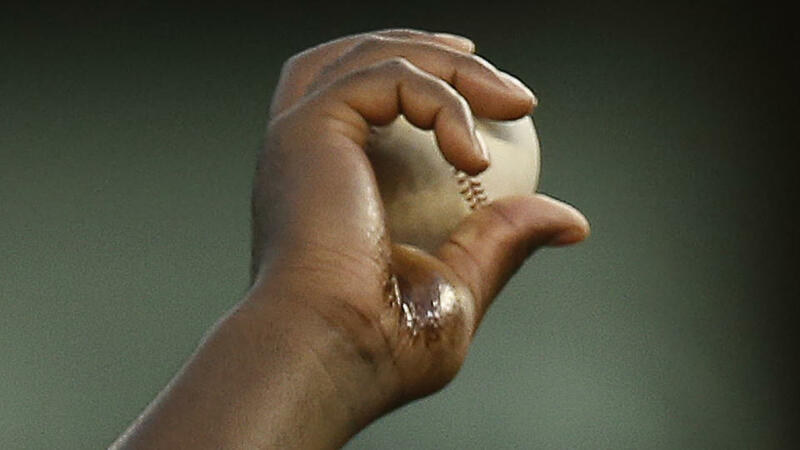 Goo on Michael Pineda’s hand! Adam Jones might go postal on fans running on the field! Ortiz got paid for a selfie! Great silly controversies are in baseball, and those are better than SERIOUS controversies! Victor Jose Abreu, Daniel Murphy, Dan Straily, Stephen Strasburg and Colby Rasmus all added to their totals for Who Owns Baseball. This entry was posted in Boston Red Sox, Bud Selig, New York Yankees, Sully Baseball Daily Podcast and tagged Adam Jones, Baltimore Orioles, Barack Obama, Michael Pineda, Selfie. Bookmark the permalink.